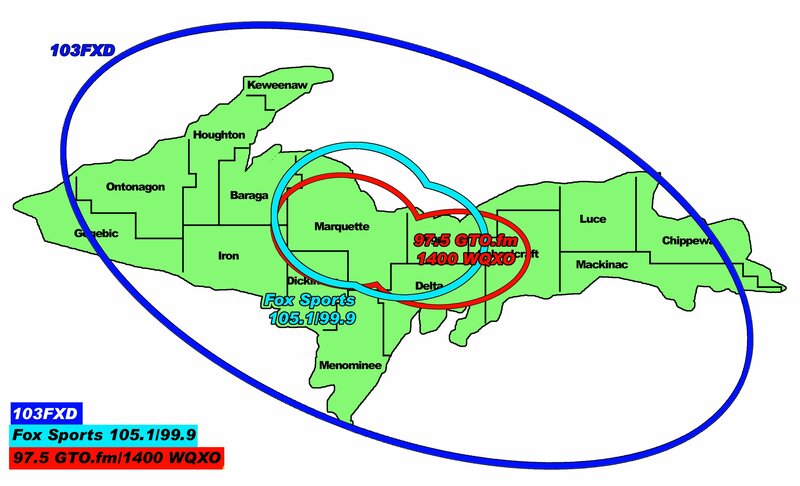 Traverse City, MI – December 16, 2017 – The Marquette Redmen fell to the Traverse City West Titans 69-60 in Traverse City on Saturday, and the game was broadcast live on Fox Sports Marquette 105.1-99.9 and online at foxsportsmarquette.com. 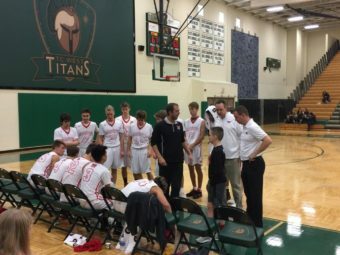 The Redmen, playing in the Traverse City Invitational tournament, were looking to gain their second win in a row against Traverse City teams, having beaten Traverse City Central on Friday night 38-36. The first quarter was a tight one, with both teams having the lead at one point or another. 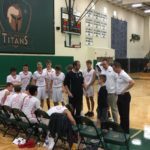 The Redmen struggled with fouls throughout the first quarter, sending the Titans to the free-throw line several times. 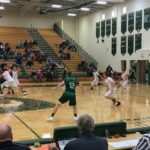 Marquette narrowed the Titans’ lead in the second quarter, and at the half, the score was 38-35 in favor of Traverse City West. The close nature of the game continued in the second half, with both teams playing toe-to-toe basketball throughout the third quarter. 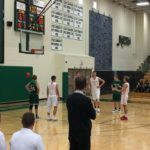 Traverse City West was able to extend their lead before the final stanza began, claiming a 49-44 lead going into the fourth quarter. 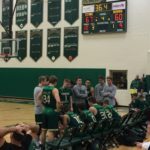 This lead would prove to be insurmountable for the Redmen, and when the final buzzer sounded, the Titans found themselves on top by a score of 69-60. The Redmen will be back in action on Tuesday, December 19, when they will be up against the Escanaba Eskymos. 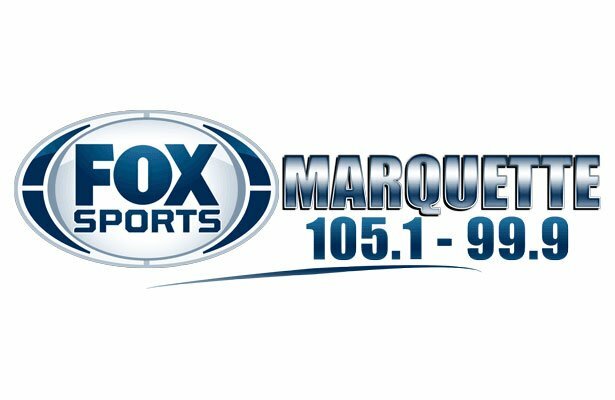 That game will begin at 7:30 P.M. and you can listen to the game on Fox Sports Marquette 105.1-99.9 or online at foxsportsmarquette.com. Listen to the audio from the game, as well as from the Redettes game, here.